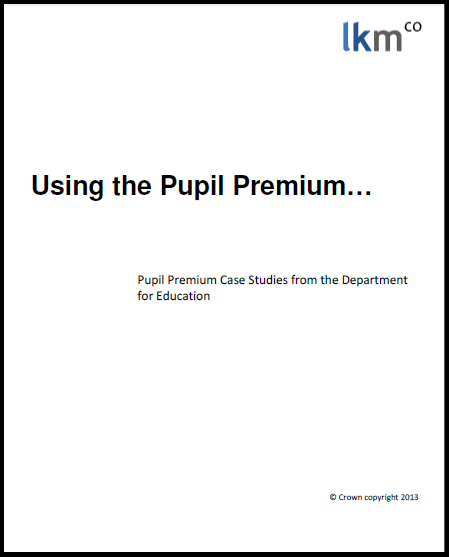 I have put together the DfE’s case studies on the Pupil Premium for anyone who finds the DfE website as hard to navigate as I do. 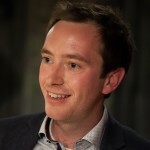 All of the following is Crown Copyright and can be found in its original format here. One of the things I think that these case studies reveal is just how mixed the signals are on what the pupil premium actually aims to do. This is an issue I am currently exploring in an e-book entitled “Getting to Grips with the Pupil Premium” for the education publisher Optimus which is due out in Summer 2013.